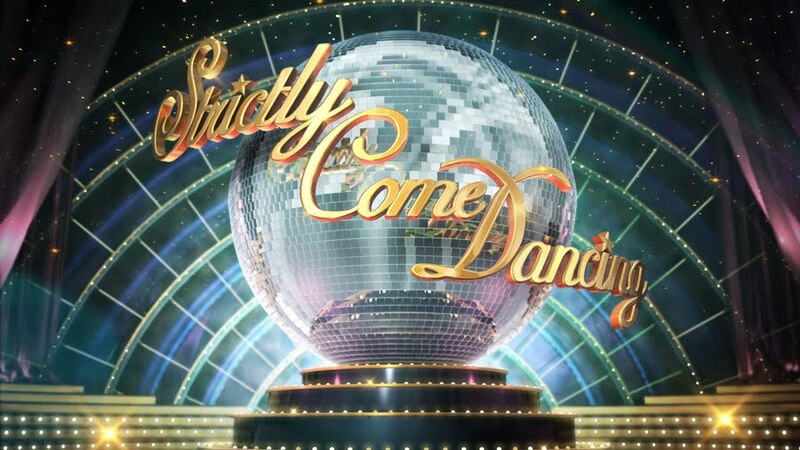 Strictly Come Dancing will be more festive than ever this Christmas day with a special line-up of six brand new celebrities taking to the dance floor. This year celebrities include football star Fabrice Muamba, actress Sheila Hancock, JLS’s Jonathan “JB” Gill, entertainer Bobby Ball, comedienne Katy Brand and TV presenter Helen Skelton. As well as the six new celebrities, this year will see The Strictly Allstars – nine contestants from previous series welcomed back, who will trip the light fantastic in a group routine of their own. Making up the Allstars, Rachel Stevens, Chelsee Healey, Natasha Kaplinsky, Kelly Brook, Chris Hollins, Tom Chambers and Colin Jackson will all return to the dancefloor to show that they’ve still got what it takes, with a special guest appearance from favourites Ann Widdecombe and Russell Grant. To cap the line-up, Rod Stewart will be bringing some festive cheer as he stops in to perform Let It Snow. As usual, Bruce Forsyth and Tess Daly will host, the judges Craig Revel Horwood, Darcey Bussell, Len Goodman and Bruno Tonioli be on hand to critique, and it’s the studio audience who’ll decide who takes home the title of Strictly Come Dancing Christmas Champions 2012.
air on Christmas Day on BBC One and BBC One HD.